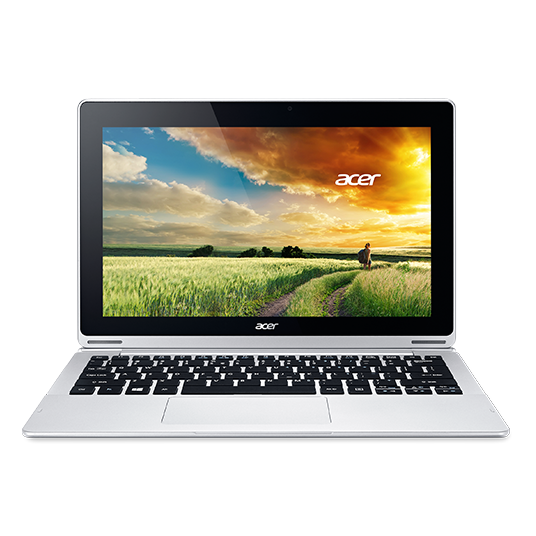 The Acer Aspire Switch 11 (SW5-171-325N) is an excellent detachable-hybrid tablet. We really like the Switch 11 because of its versatile magnetic hinge, lack of bloatware, and 1080p IPS touch screen. Its no-nonsense magnetic hinge is the real deal, and makes it one of the best implementations of a flexible, removable tablet. 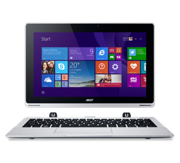 It is a more stable and usable solution than the one on rivals like the Asus Transformer Book T200TA-C1-BL and Toshiba Satellite Click 2 L35W-B3204. 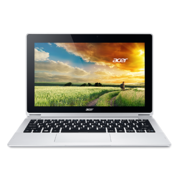 The Acer Aspire Switch 11 with a Core i3 processor is a reasonably powerful, reasonably compact computer that’s available for a reasonably good price (at least when it’s on sale for $450). 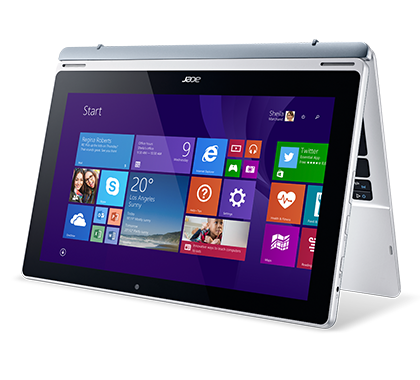 It features more memory, more storage, and a faster processor than you’d find in many other affordable 2-in-1 tablets. But the Switch 11 also has some shortcomings. 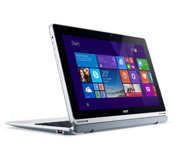 The Acer Aspire Switch 11 is neither a slayer of notebooks nor of tablets, but a fairly good compromise between the two. 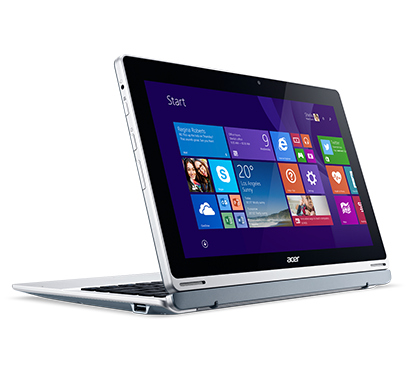 For $649, you get a hybrid with solid performance, a nice 1080p display and a speedy SSD. It's $180 cheaper than the base model of the Surface Pro 3 when equipped with a keyboard cover. 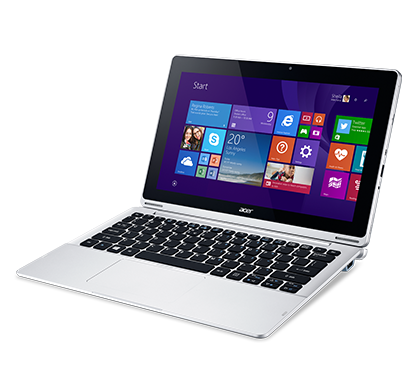 However, the Switch 11 falls short in two areas key to any compact laptop: flexibility and battery life. The device works well as a tablet, but its top-heavy design causes it to tip over whenever you use it in laptop mode on an uneven surface. And while its battery life is enough to get you through most of the workday, other convertibles will take you further. 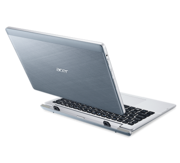 Model: The Acer Aspire Switch 11 SW5-171-325N is another good example of devices catered to the all-in-one market segment. The key factor is for a device to assume multiple roles normally form a traditional laptop to a more portable table and to do it well. 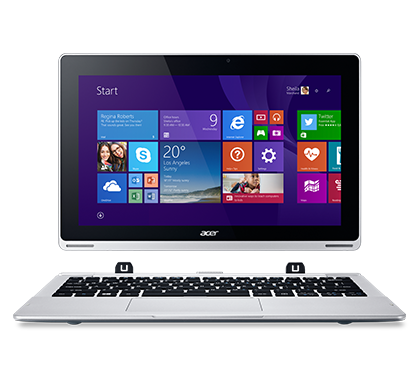 Beautifully designed, the Acer Aspire Switch 11 SW5-171-325N does just that with good secure hinges and a slim profile with a modern look. 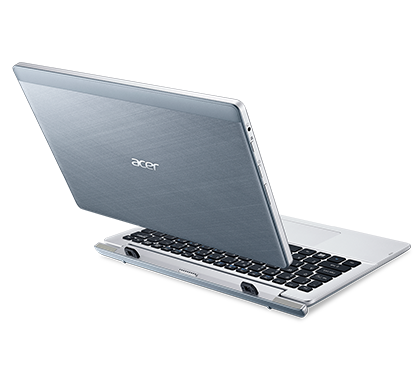 The silver hybrid device has clean lines and a black tile keyboard contrasting the rest of the body. Display on the Windows 8.1 device is an 11.6 inch Active Matrix TFT panel with IPS technology with touchscreen function while the rear cover is textured with cross-brush metal. 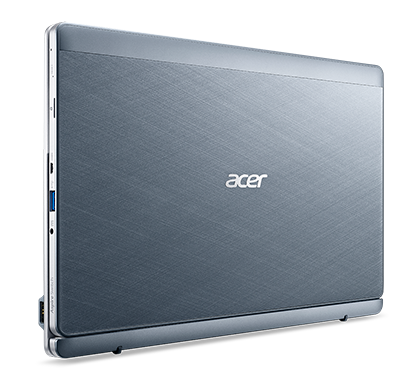 On-board is an Intel Core i3 dual-core processor clocked at 1.50 GHz, 4 GB LPDDR3 RAM, an Intel HD Graphics 4200 and a 128 GB SSD. 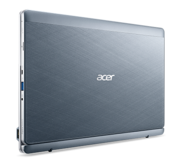 Other capabilities include a microSD card reader, Bluetooth 4.0 and 2 USB ports. 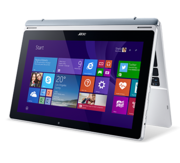 Available also on the Acer Aspire Switch 11 SW5-171-325N is a webcam and microphone to allow video communication and the occasional picture snapping. The device weighs at around 3.42 lb (1.55 kg) making it easy to log around even with the attached keyboard dock. Power to the devices is provided by a 3-cell Lithium-Ion pack rated at 2850 mAh and the compact AC adapter included.